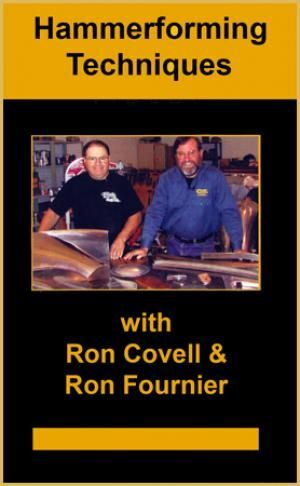 Learn about upcoming promotions, releases, and other updates from Covell Creative Metalworking. 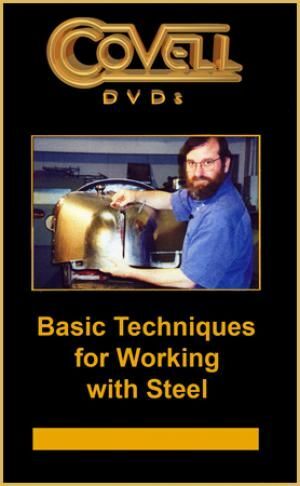 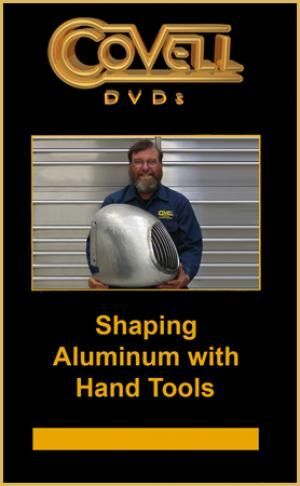 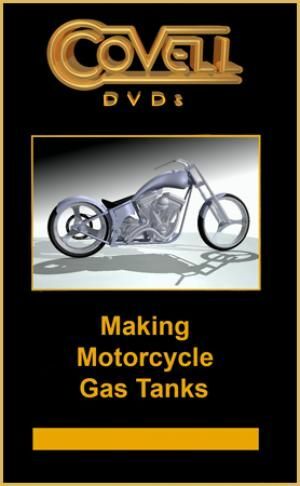 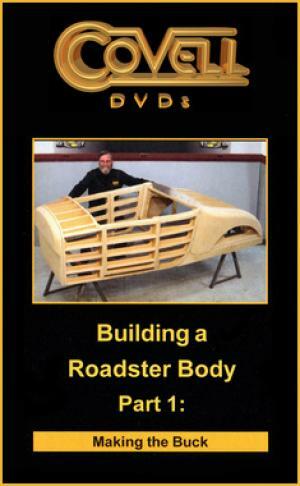 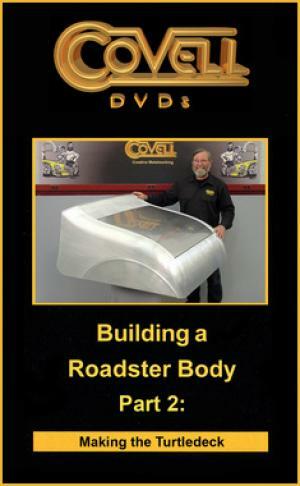 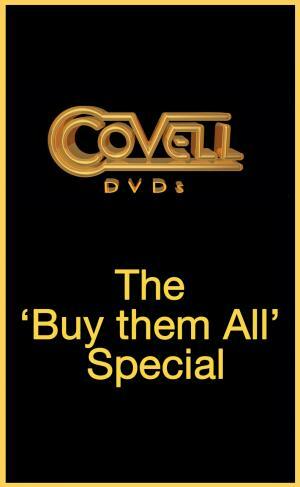 View the Covell Creative Metalworking instructional videos anywhere, any time, on any device. 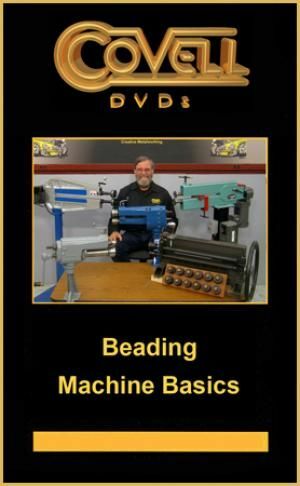 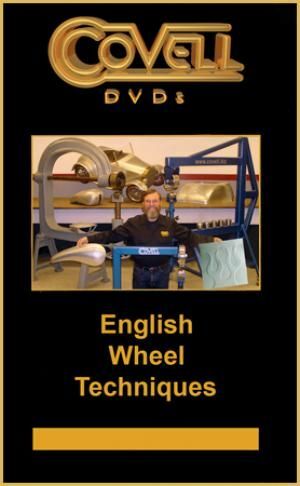 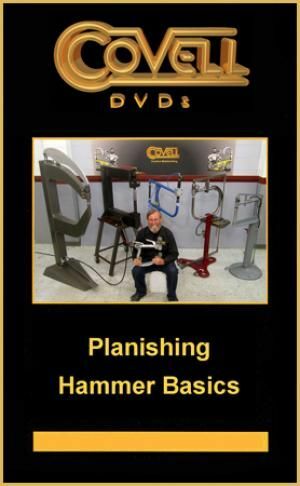 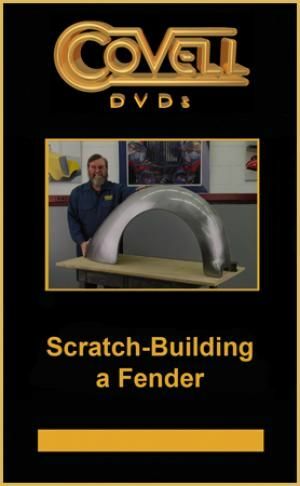 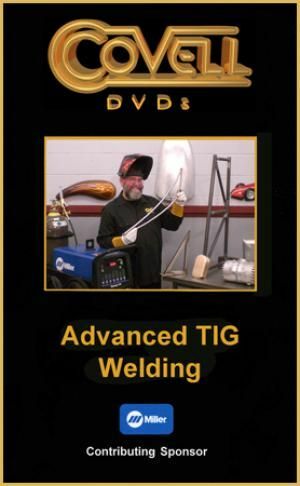 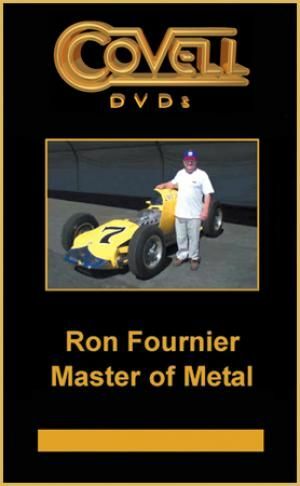 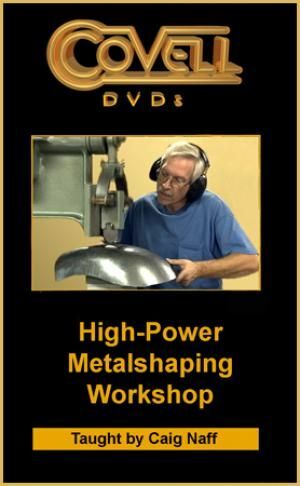 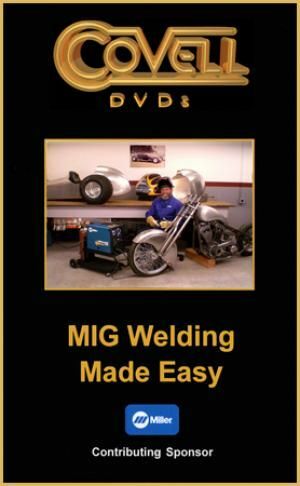 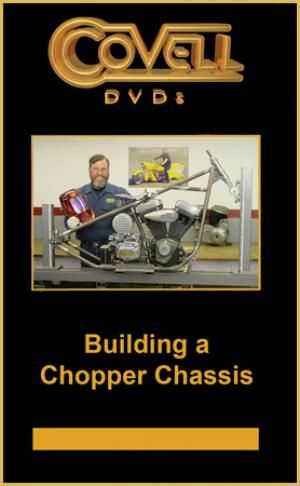 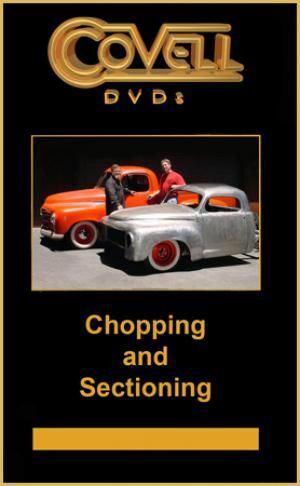 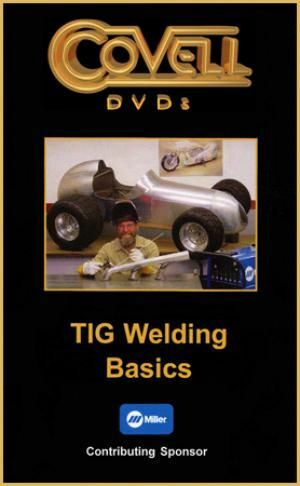 You'll find content-rich, easy to follow instruction on welding, metal shaping, metal finishing, and the use of both hand and power metalshaping equipment.